This International Production show is endorsed by Music Legend Neil Diamond. 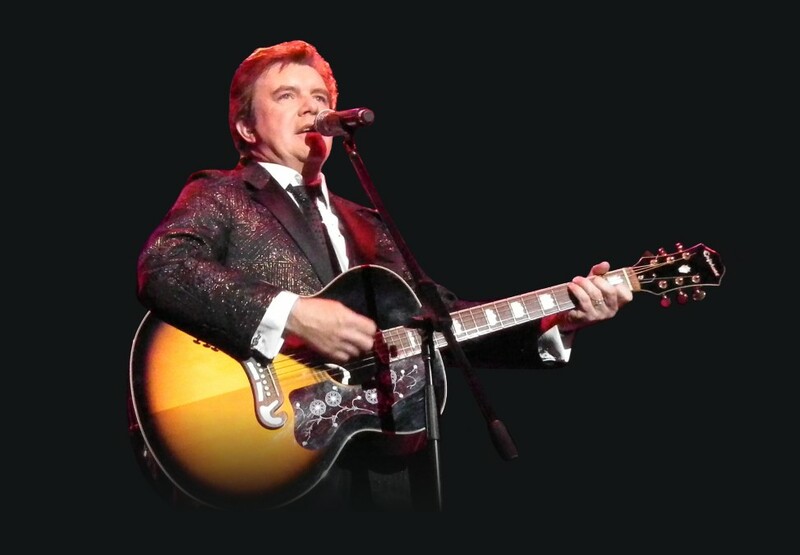 From the Producers that brought you the hugely successful Production shows Roy Orbison & The Everly Brothers & Elvis If I Can Dream, now have the pleasure of inviting you to come and relive the magical hits of superstar Neil Diamond in a two hour concert experience. Peter Byrne’s capacity to recreate Neil Diamond to a standard which impressed Diamond’s pianist on his last Australian tour says it all. Tom Hensley gave Peter a resounding nod of approval after seeing his Diamond tribute. 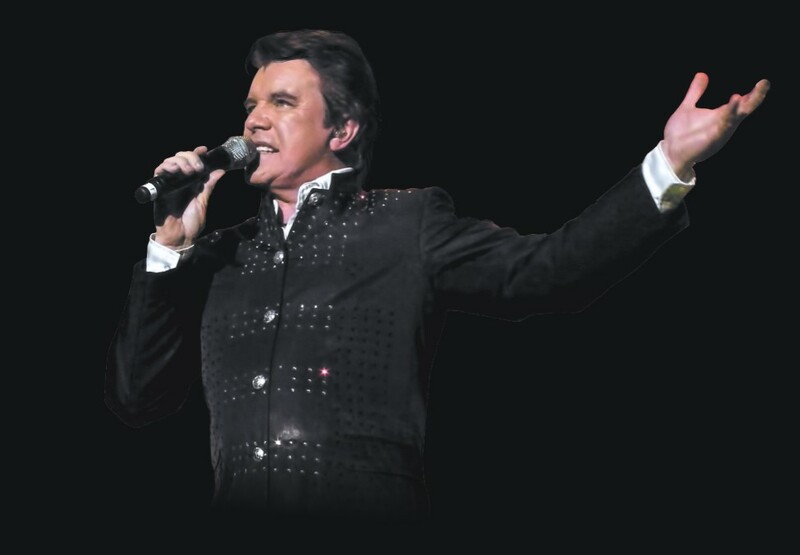 Irishman Byrne’s singing voice is eerie in its likeness to the megastar and providing the impetus for Byrne’s performance is a relentless pursuit to raise his Diamond act to a level that the man himself would endorse. This International Production show is endorsed by the music legend himself, Neil Diamond. 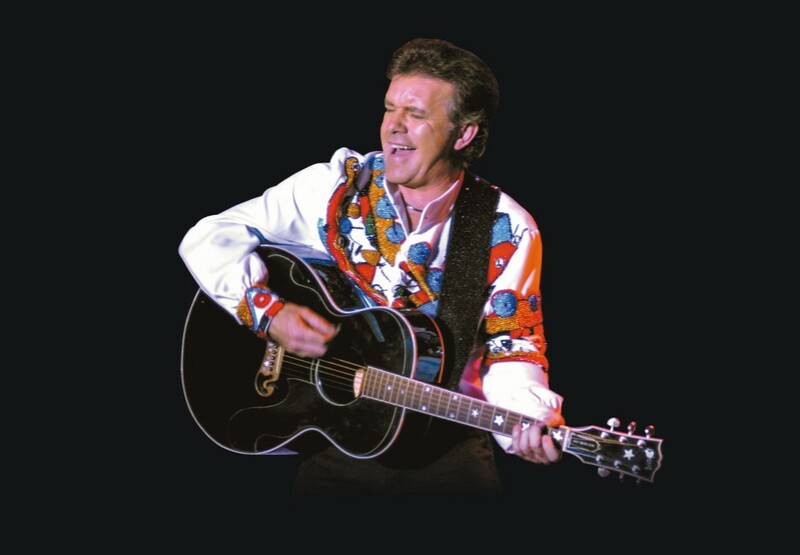 With Peter’s “Neil Diamond Forever” show recognised as the very best tribute to Neil Diamond, there rarely seems to be an empty seat and the audiences keep coming back for more. With all his songs, they sing along, clap and show all the emotions that are found in every tune. Transaction fee applies to all bookings. Tickets are subject to availability. It is recommended children under the age of six years do not attend shows held in The Palms at Crown. Prices applicable for purchases via the Ticketmaster box office at Crown. Do you dream of reliving the good old days? Well don't miss THE ROBERTSON BROTHERS VARIETY SHOW featuring Simon Brook McLachlan from the original cast of Jersey Boys. One of the biggest 60’s British Invasion bands are bringing their ‘6 O’Clock Hop’ tour to Australia in September 2019. Celebrating over forty years of recording and touring, Smokie maintain their place among the time-honoured. See them live at The Palms.